Move-in ready! 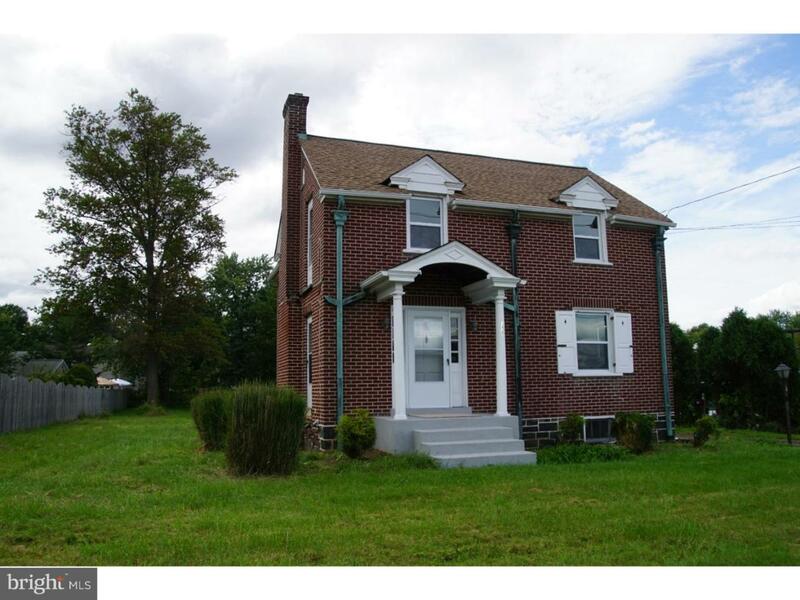 This brick single home has 3 bedrooms, 1 bath, and a one car attached garage and is zoned for commercial/residential! This home has been renovated with a new roof, new electrical, new carpets and paint, with new windows and hot water heater. 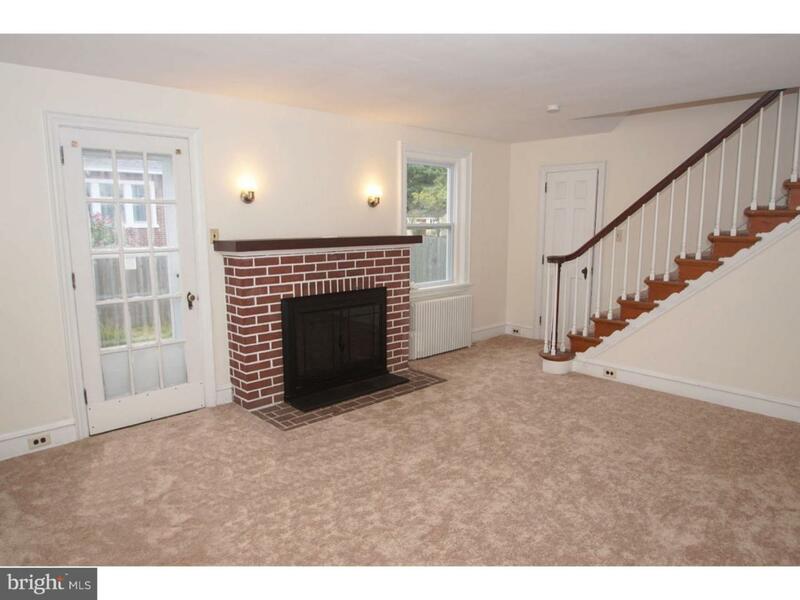 Nicely sized living room with cozy wood burning fireplace opens to the dining room and kitchen. 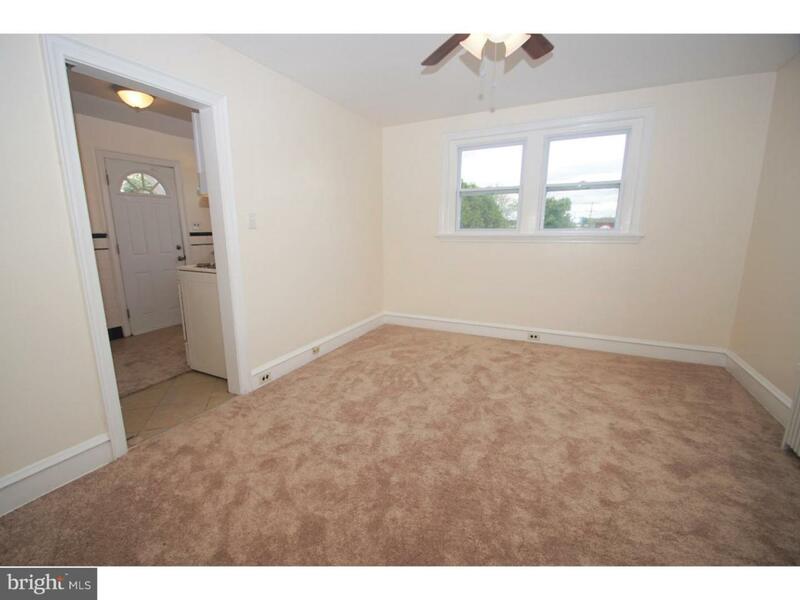 Kitchen has classic black and white tiles, a new gas stove, and access to the basement. 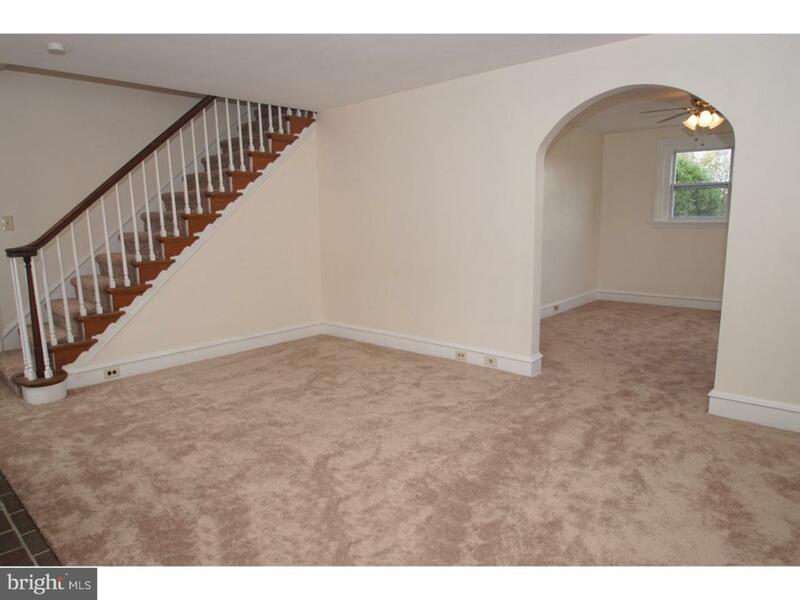 Basement is very clean with included washer and dryer. Upstairs features the three bedrooms, with new windows and ceiling fans. The bathroom has the original and popular tub and tile classic of this 1940's home. This bright and refreshing home on 0.4 acres of property is centrally located on Rt 309 within walking distance to Septa train, Wawa, Produce Junction, and within minutes to Montgomeryville. Listing courtesy of Keller Williams Real Estate-Montgomeryville.